T-48 'Carnival Queen'. 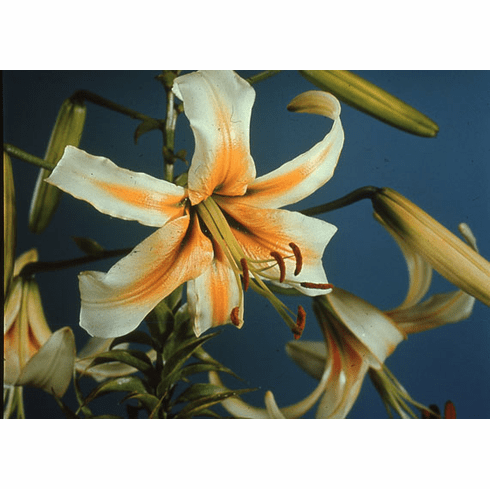 (Selections from Aurelian Hybrids) Raised and Named by Carlton Yerex c. 1951. Introduced by Edgar Kline 1963. Photo courtesy of the Bill & Mary Hoffman Collection.